God is in control so we don’t have to be. I’m not too sure what is going on anymore. The company I work for has built it’s business on school bond elections. We design schools, gymnasiums, and administration buildings with bond issue funds. A workable and sustainable business model with one major hiccup, voters. Back in the beginning of May, voters shot down two of the three bond issues we were counting on for work. Thankfully, we have learned a bit from a similar failure last year. We have since diversified our client base and moved into areas not targeted by large Dallas architectural firms. What is odd is that one week we were talking about hiring, growth, and technology upgrades. In the weeks following the bond election, optimism has disappeared and silence rules. Just like last year. I have no idea whether my company will lay off anyone within the next few months. I do not think we have diversified enough/obtained enough clients to sustain our company long term. While business may seem normal for now, I keep waiting for the hammer to drop like it did last year when I lost a fellow co-worker due to layoff. Frustrating to be back in a situation where I have no control. Health-wise, I’ve been seeing a couple doctors and having some tests run. Will be getting the test results next week. I am nervous. My body is tense and I feel sick. I have zero control over the situation. This past Sunday (5/17), my small group leader asked me to teach during our morning hour together. Knowing that the kids were having a lesson from the Book of Nahum, I decided to dive-in and see what the book is all about. Turns out Nahum is a sequel to the Book of Jonah. Nahum takes place a 100 years after Jonah visited the City of Nineveh. 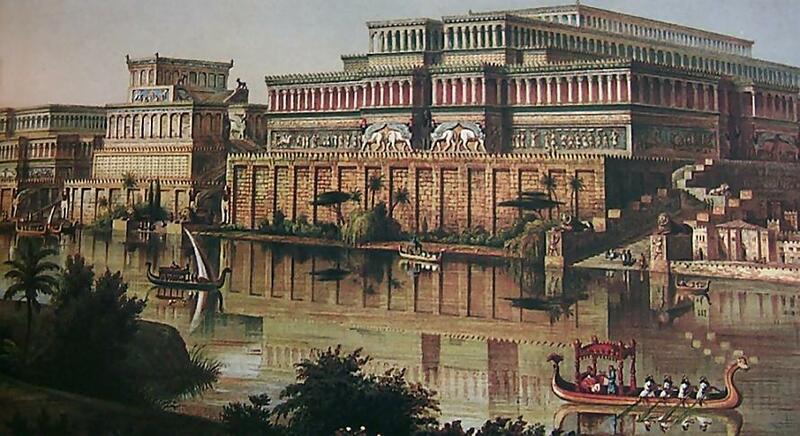 By this time, Nineveh, the capital of the Assyrian Empire, had returned to idol worship. The Minor Prophet Nahum steps in and speaks aloud (an oracle) that the destruction of Nineveh is coming. The people of Nineveh must have laughed at Nahum. Their city walls were a 100 feet high with a 150 foot moat extending out from the walls. The moat, for anyone who is wondering, was 60 feet deep. Who knows what lived in there. 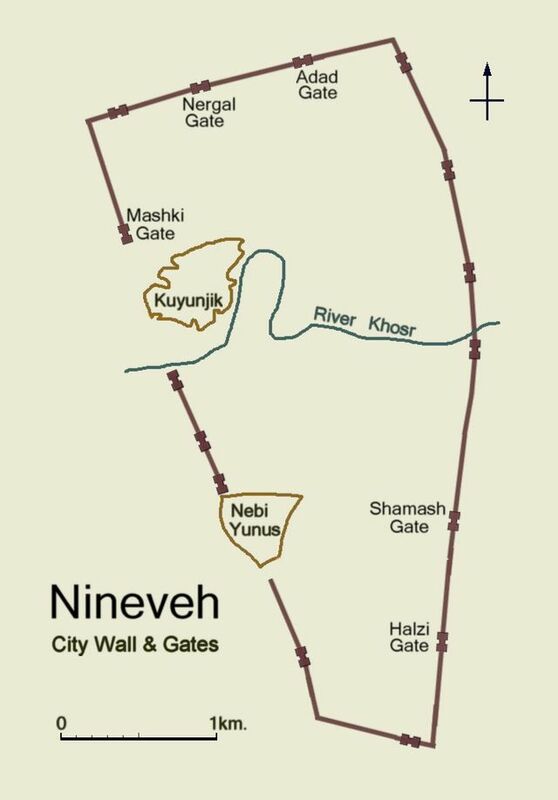 Situated on the Tigris River, Nineveh had a series of dams throughout the city. Now what is interesting is that Nahum prophesied that the city would be destroyed by water (2:6). The dams that held back water-giving life would end up unleashing water that would undermine a part of the city walls. Like a sandcastle, the walls would fall, allowing the Babylonians access into the city. The head and heart disconnect, I call it. I know that God is good, no matter what the situation. I know that He is a refuge, ready to catch us/hold on to us when all seems to be falling apart. I know that. But sometimes my heart forgets. I want to be in control. I am not sure where my job is going to be in six months. I have no idea what is going to happen next week at the doctors office. What I do know is that God is good. He will take care of me. I just need to tell my head and my heart that. Welcome to the Monday edition of the Surf Report. Ever since I can remember, my wife has told me that her dream was/is to be a stay-at-home mom. I knew this before I married her. This spring, after 8 years of teaching–I don’t know if she’ll ever know how proud I am of her–, we started praying over whether she should continue teaching or not. A few months later, the deadline for her contract renewal came up. We had to make a decision. Oddly, we both felt like she needed to stay home with our son. Now, what is odd about this is that we both crave comfort; we both crave the security that her job provides. Well, we ended up deciding that she won’t be teaching next year. This means big changes for the Hall household. Last night, my pastor mentioned the above “balance beam” sermon by Francis Chan. Even though I have peace over the decision my wife and I made, I still feel like I have been desperately clinging to the balance beam of life. Not wanting to let go of the safety and comfort the balance beam provides. Sure, I’ll let go and tell God that he can have my stress, fear, and worry. 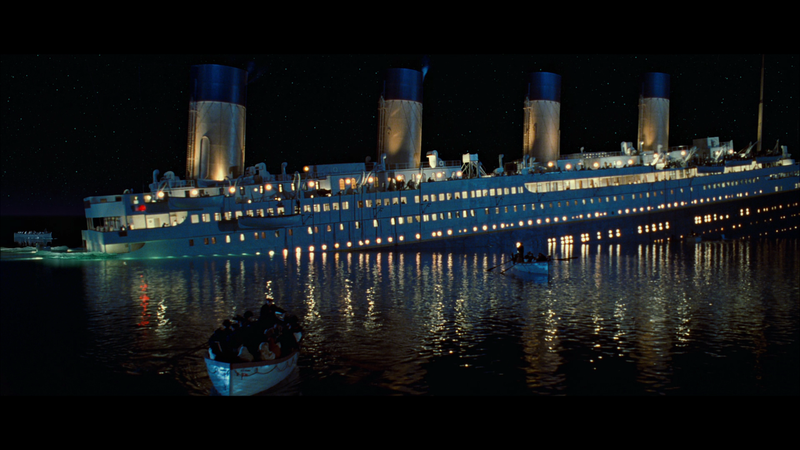 Almost immediately though, I grab back onto the beam. Following Christ is all about stepping out of our comfort zones. I know this. I don’t want to live a life of sheltered/calculated risk. I want to go and do what God is calling me to do…even if that means moving forward and letting go. Trauma Center: Trauma Team – My wife and I fired up the Wii and immediately dove into surgery–once we figured out how to set up the controls for co-op–. Overall the game looks and plays like a Trauma Center game, no surprise there. I’ll keep ya’ll posted on this one. 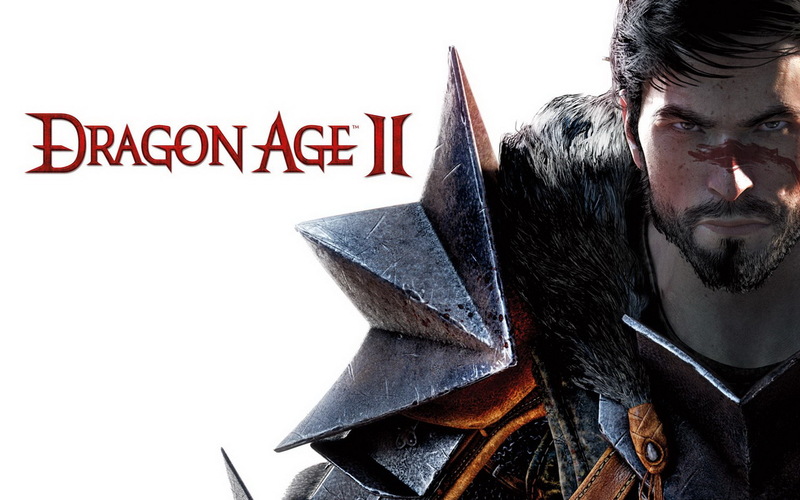 Dragon Age 2 – I am not the biggest fan of Dragon Age Origins. Origins is one of those games that I really want to like but just can’t seem to get into. Dragon Age 2, on the other hand, has been pretty awesome so far. I love the fluid magic system (I’m playing as a mage) and the character interaction. DA2 plays more like an action game with RPG elements versus DA1, which was an RPG with action elements. The $10 price tag makes the game even more awesome. Metroid: Other M – Universally hated by reviewers due to it’s portrayal of series protagonist, Samus Aran. Metroid: Other M, features tight gameplay mixed with cutscenes that depict Samus as a girl with daddy issues. The disconnect between the Samus portrayed in the cutscenes versus the Samus I’m playing in the game is jarring. We’ll see if I keep going. My Wii’s disc drive was making some pretty crazy sounds while I was playing. If the Wii fails, this will be the second time I’ve had to send it in for repairs. Lame. My wife and I have launched ourselves onto an uncertain path. Back in March, we made the decision for her not to sign another contract for this upcoming school year (yes, she is a teacher). For us, this means the loss of the comfort her paycheck brings; for me, it means stepping up to the plate. Even better, for our son, this means that he has his Mom full time. What could be better than that? I am not sure what the next few months or even the rest of the year looks like. I do know that God is in control. Please know that I do not say that in some sort of trite way but as someone who truly believes it. This does not mean that I do not have moments of pure freaking out. I want to know how things are going to pan out. I want to know the future. I want control! In all of this though, God is teaching me to let go. Final Fantasy VII, in my opinion, is one of the best games ever made. For its time, the graphics rocked. The storyline kept you hunting for answers with great twists. I’m sad to admit, however, that the game became an obsession for me. 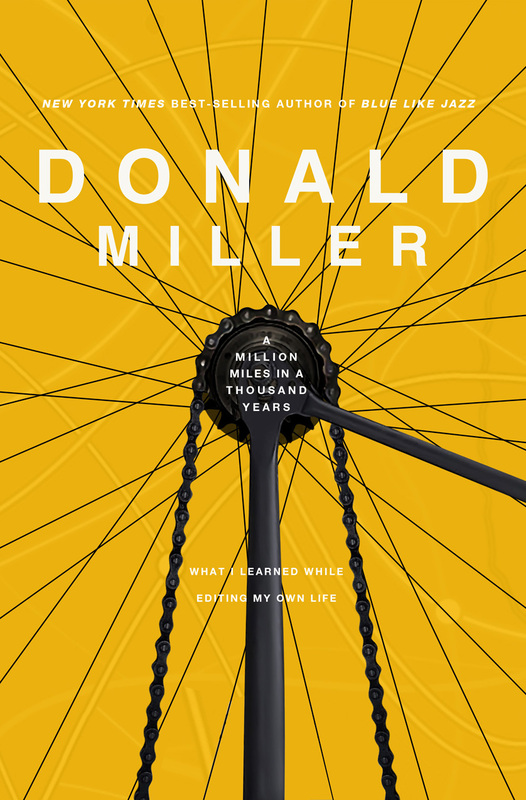 Looking back, I can see how it helped me escape reality and how that became addictive. It came at a time where I needed to face reality and God and make my faith real. I was participating in the first in-depth Bible study of my life. There were times where I had to consciously make the decision to go read my Bible. At the time, reading the Old Testament in my study seemed rather dull and boring compared to the vivid storyline of FFVII, which I’d consider to be more of a visual and interactive book rather than a video game. 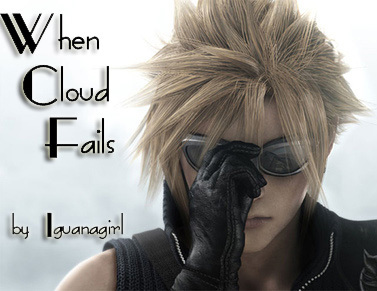 The plot of FFVII has its redemptive value which I hope to write about more at a later time. Video games are not bad in and of themselves, but in my specific case, they took a negative turn because it took God’s place in my priorities, thoughts, and heart. Wouldn’t it be great if we had one of those? Ah, to have a reset button! Nope. We have no such option. This life is the only shot we have. We can’t go back even a few seconds to undo anything. In fact, you’d be surprised to realize how little control you have over your life. The only control you have is over what you say and do at this exact moment in time. Sure, you can plan, promise, and make provisions for the future. Those endeavors can even be wise, keeping in mind that God’s plans stand more firm. The fact is that the only thing you can change is now. Perhaps we fool ourselves thinking our “not now” approach isn’t so bad because it’s not telling the Lord “no.” We have the intention to do what He’s asked of us. After all, doesn’t He look at the heart anyway? If we’re going to lean on that idea, we better take a good, hard look at our hearts. Do we really want to do that thing for the Lord? Do we truly desire that as deeply as God desires it? If not, this message is for you. Stop putting God off. No more of this “I can’t do that now, Lord” attitude! Even if you know you’re not ready for the tasks, He knows your faults and His power is made perfect in weakness. He will do amazing things with your surrendered heart if you desire Him above all other things. If your heart is indeed in line with God’s desires and His plan, please don’t let this message freak you out and make you rush God’s timing. Perhaps He is asking you to wait. But if He’s waiting on you, you may have a problem. I just ask that we take the time to question ourselves to see if He’s pushing us and whether or not we’re budging. Consider today. This is the only today you have. What have you not done that you need to do? Be advised – you have no reset button. God has been really hammering home with me that I need to focus on Him first, then everything else will fall into place. So hard when we want to be in control, skip God, and do things for ourselves.